Yogi Berra was one of the more colorful characters of the 20th century. Berra is known for both his baseball skills as a Hall of Fame catcher for the New York Yankees, and his folksy way of expressing truth. Churches frequently fall prey to thinking that there is no need to budget because “next year is going to be a lot like this year”. When I hear those remarks from prospective church clients, I think of the truth in Yogi’s observation, and wonder if heaven weeps at a missed opportunity to hear what the Lord has planned for that ministry. Is that church headed to where He wants it to go – or to “someplace else”? In short, preparing the church budget is one of the most spiritual things that the church leadership can collectively do. My advice to these churches is that church budgeting must start with prayerful petitions to the Lord seeking “What is it that You would have this ministry accomplish next year?” Rarely is that question answered with “More of the same.” The God who spoke creation into existence, sent his Son to redeem mankind, and wrote of the seasons of change in Ecclesiasties 3, rarely says “keep the status-quo”. Such a start - followed by healthy discussion - produces vision among the leaders. And excitement and high energy quickly follows. My second piece of advice to these churches is to step out in faith and budget according to the answered prayer. Act on the faith that if God is ordering it, God will pay for it. My experience is that if men order it, God lets men try to pay for it. But His plan will receive His provision. This removes any discussion about “What should we budget for support next year?” The answer is that the support will equal (or exceed) the sum of all the items within God’s plan for the following year. So what does QuickBooks have to do with it? QuickBooks and QuickBooks Online, like many inexpensive accounting packages, will help shape a church’s budgeting. 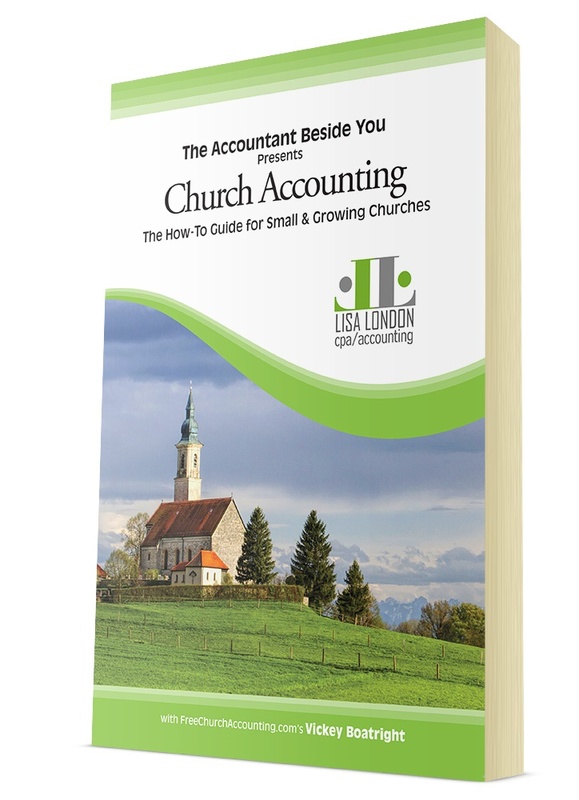 Good accounting software will demand that the church budget be created in the same format with which the accounting will be performed. While this sounds like an obvious thing, there is a temptation to create a budget in a spreadsheet that produces a budget that does not match the chart of accounts. This will prevent the church from getting meaningful Budget-to-Actual comparisons during the year, and not allow the church to answer the question of what is being done according to plan (or not). 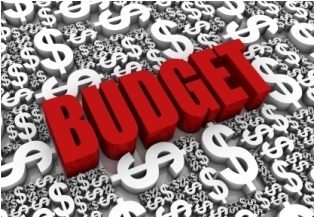 Secondly, the good budgeting tools in QuickBooks will allow flexibility in creating seasonality within the budget. For example, the Vacation Bible School program can be completely budgeted into the summer months when it will occur. There is no need to look at one-twelfth of that program’s expense in January, when all the report readers know that it is a summer program. And as our friends in New England realize, there is very little expended on snow plowing in August. In short, the use of inexpensive, but powerful, software can make a church’s spiritual vision come alive in the financial reporting that is produced. See more information about church budgeting and using QuickBooks for a church. Bill OConnell has spent over 30 years within independent church leadership. He has served as the Treasurer of local churches for over 20 years, and during that time has forged a reputation as an accomplished church financial professional. He has also served as a Deacon and Elder of the churches where he has been a member. He started his firm with the vision of providing practical financial wisdom to ministries of Jesus Christ. Since its founding, Wisdom Over Wealth has served Christian ministries on four continents in activities ranging from water drilling in Africa, to some of the largest churches in the developing world, and a local Christian Counseling Organization. Wisdom currently serves as the principal service provider to a Christian international loan fund. Wisdom Over Wealth's Agreed Upon Procedures service provides a cheaper process than church audits and do tax prep for clergy. 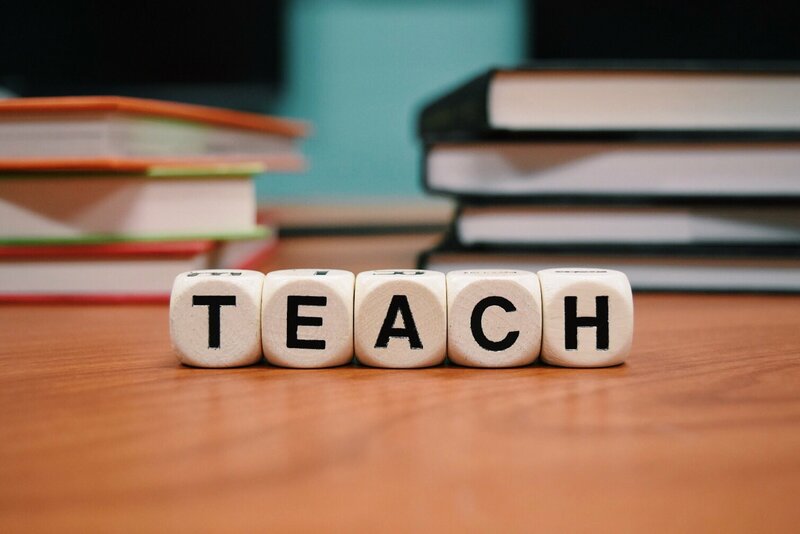 The vision and calling of Wisdom Over Wealth is to provide practical and Biblical financial wisdom to Christian churches, their leaders and the lay followers of Jesus Christ.